Professor Wally Jay (1917 - 2011) was the grandmaster of Small Circle Jujitsu™. He held a 10th dan in Jujutsu and 6th dan in Judo. Through his varied martial art experience, he developed his own system called Small Circle Jujitsu™. 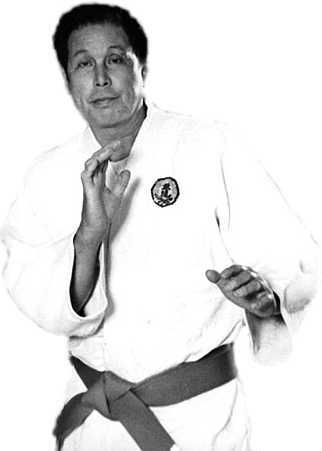 He was twice inducted in the Black Belt magazine Hall of Fame. Born in Honolulu, HI on June 15, 1917 of Chinese descent, Jay grew up a sheltered and frail child. At the age of 11, he entered a community boxing program under the tutelage of Jimmy Mitchell in order to develop both his physical body as well as his confidence and sense of security. In 1935, he started to learn Jujutsu under Paul Kaelemakule. In 1938, he continued his boxing studies under Oregon State College coach Jim Dixon. 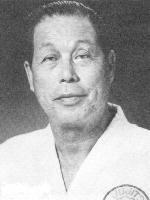 Upon returning to Hawaii in 1940, Jay began his study of Danzan-Ryu Jujutsu under Juan Gomez, one of the top instructors under the founder Henry Seishiro Okazaki. In 1944, he received his 1st dan and a year later, his 2nd dan and instructor's scroll (Mokuroku). During this time, Jay also studied the theraputic massage, Seifukujutsu, from Okazaki. 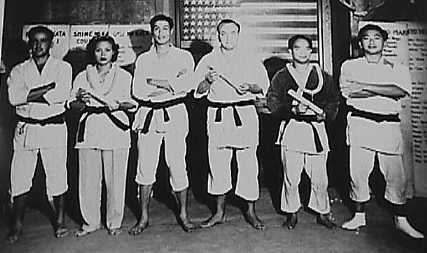 In 1948, both he and his wife, Bernice attended the Special Black Belt Class class held by Okazaki. 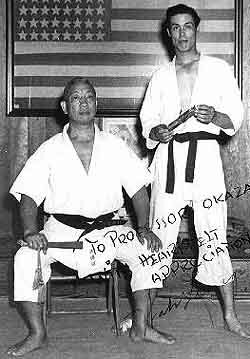 They both received a Kaidensho and the title, Shihan, from the founder. During his Danzan-Ryu training, Jay also studied Judo under Ken Kawachi. Jay credits Kawachi with teaching how to effectively use "two-way" wrist action, a fundamental principle of Small Circle Jujitsu™. 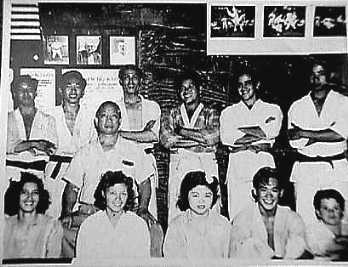 During the early 1950's, Jay began to concentrate on coaching his Judo team on the mainland. After several embarassing defeats by the Hokka Yudanshakai of California, Jay went back to the drawing board and figured out how to decisively beat his team's opponents. Using his strategies, Jay's team went on to gain many championships. In 1962, a young Bruce Lee sought out Wally Jay to learn how to add effective grappling techniques into the martial art he was developing. Lee and his friend James Yimm Lee spent many hours with Jay learning the Judo and Jujutsu methods he had perfected. Over the years, Wally Jay has garnered many honors and awards. He remains very active teaching his Small Circle Jujitsu™ in seminars all around the world. He has authored two books and a video series on Small Circle Jujitsu™. He and Bernice are grandparents many times over and they live in Alameda, CA. Prof. Jay passed away peacefully on May 29, 2011. Wally Jay receives his instructor scroll from Prof. Okazaki in 1945. Wally Jay stands behind Prof. Okazaki in this group photo. Bernice Jay is seated in front of the Professor. Wally Jay awards his student, Carl Beaver, with a mokuroku. 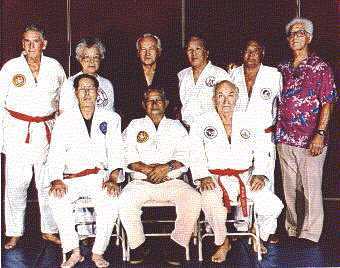 Wally and Bernice Jay (along with other Judo/Jujutsu luminaries) attend the first annual AAU Judo match at San Jose State University in 1953. 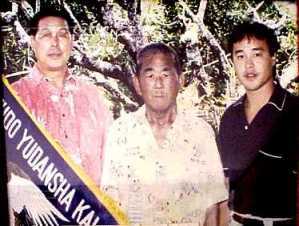 Prof. Wally Jay with his Judo teacher Ken Kawachi and student Ron Ogi in 1988. Wally and Bernice Jay and other Okazaki students at the 1990 Ohana celebration. Prof. Wally Jay's applies his famous Pretzel Hold on Mike Belzer. 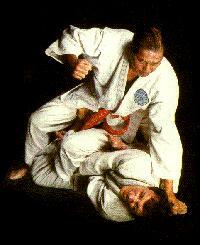 This is from the cover of Prof. Jay's best-selling book, Small Circle Jujitsu. 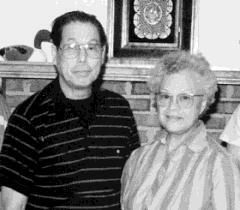 Prof. Wally Jay (l), Wally and Bernice Jay in Virginia in 1994 (r). 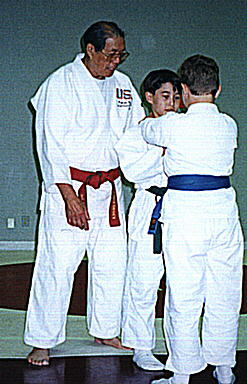 Prof. Wally Jay instructs the children's class at the 1997 Jujitsu America convention in Olympia, WA. 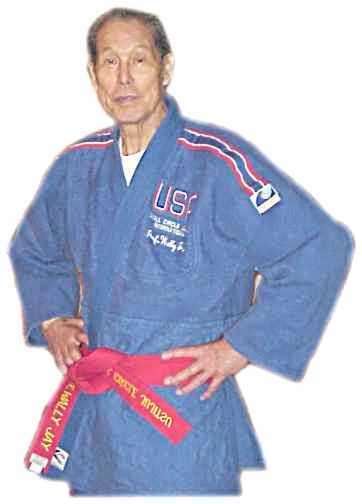 Prof. Jay at the 1999 Jujitsu America Convention in San Mateo, CA.